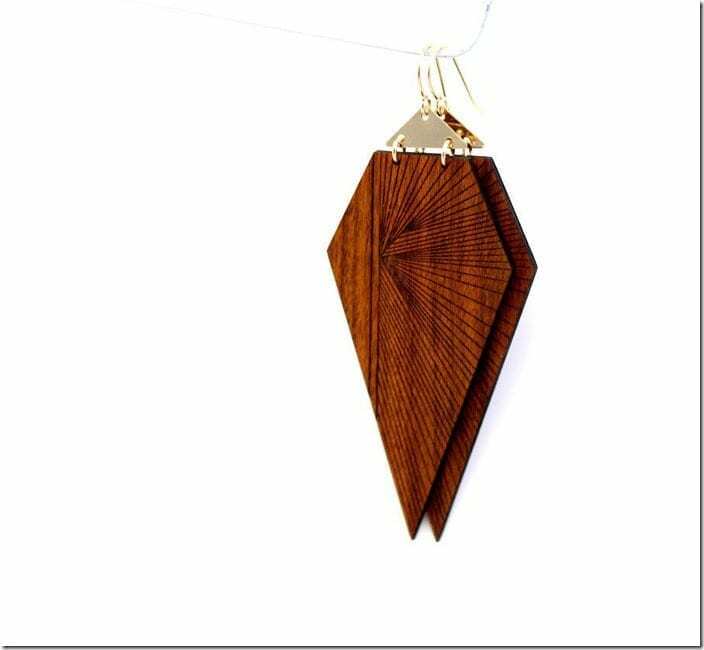 Wood ear bling that will take your Christmas outfit game up on another level. 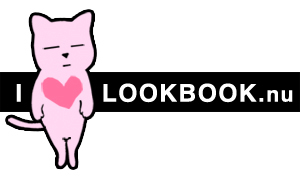 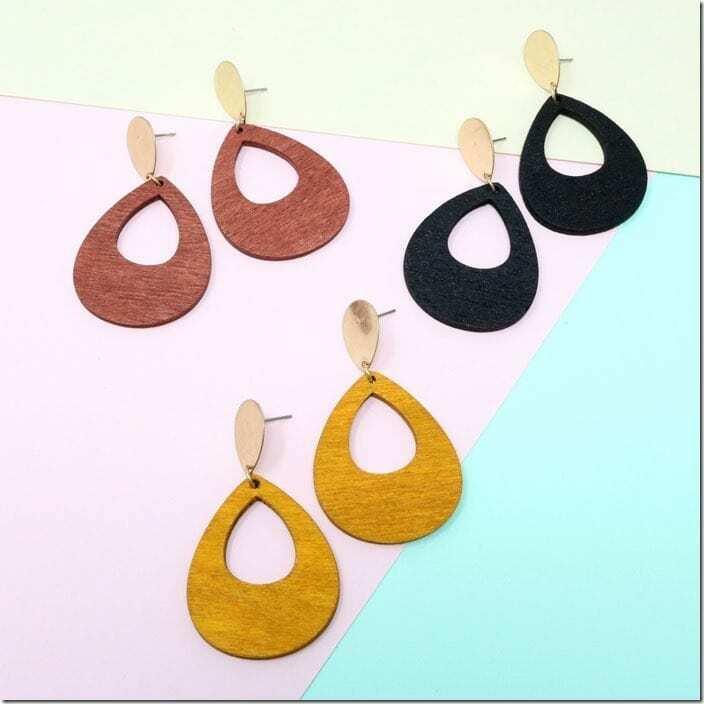 The natural wood look; whether it is in its authentic bark colour or transformed by color trends much favored in the jewelry scene such as barely-there pastels, monochromes or earthy autumnal hues will make you approach your ear game in a different way. 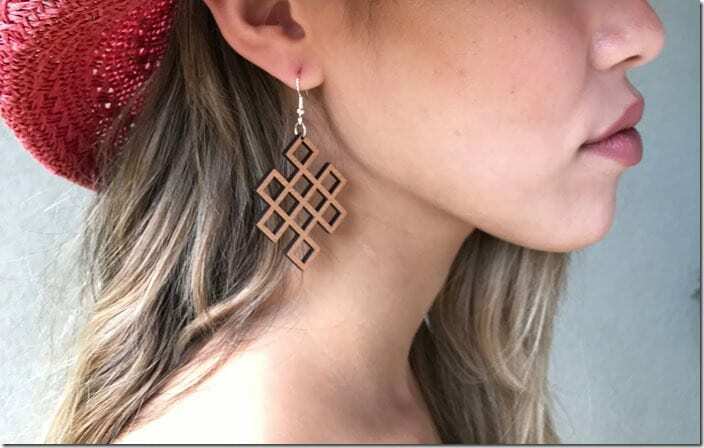 Those who are about the earthy shades of brown will gravitate to wood earrings easily due to their clean minimalist appeal. 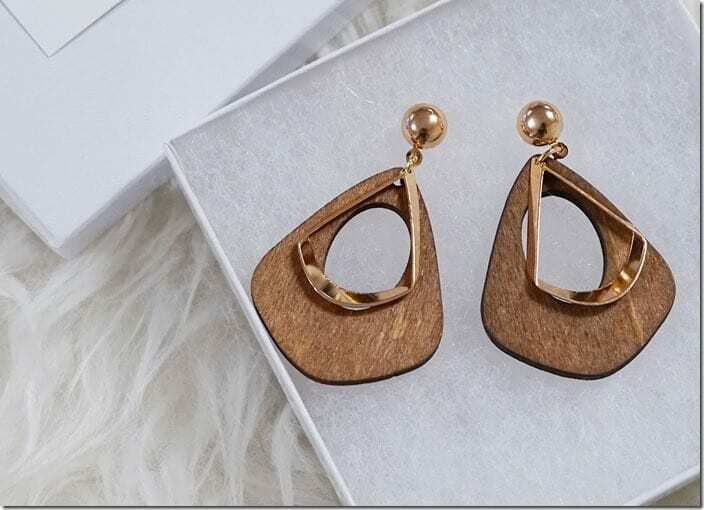 Combined with popular metals like gold and silver, wood earrings are given an elegant elevated aura. 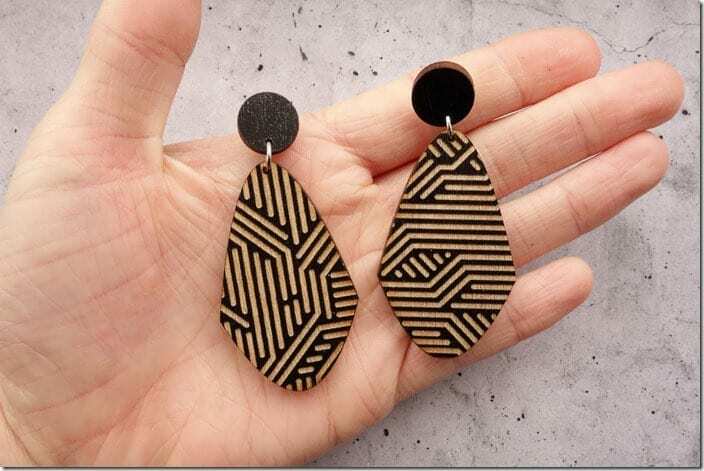 The textures and shades that make up the distinct look of wood offers something more for those inclined to appreciate the beauty of trees in nature. 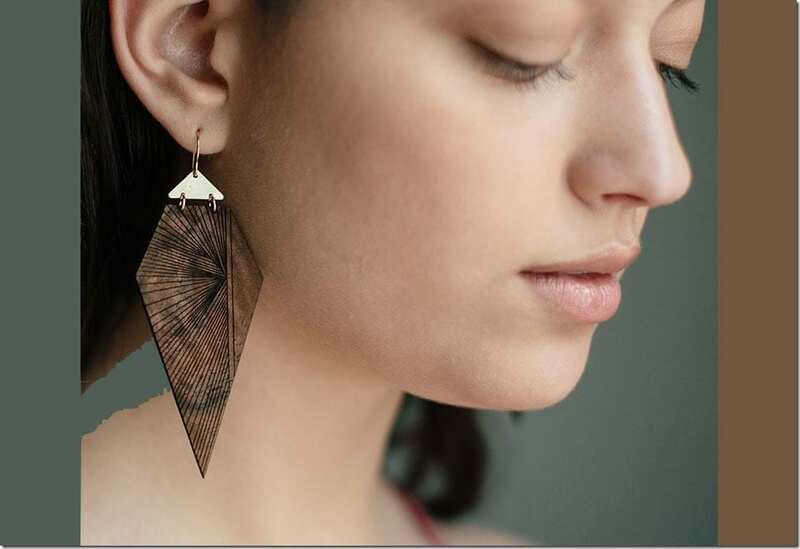 For festive earrings made of wood that will get your ears highlighted beautifully and as an appreciation for wood, look below for inspiration. 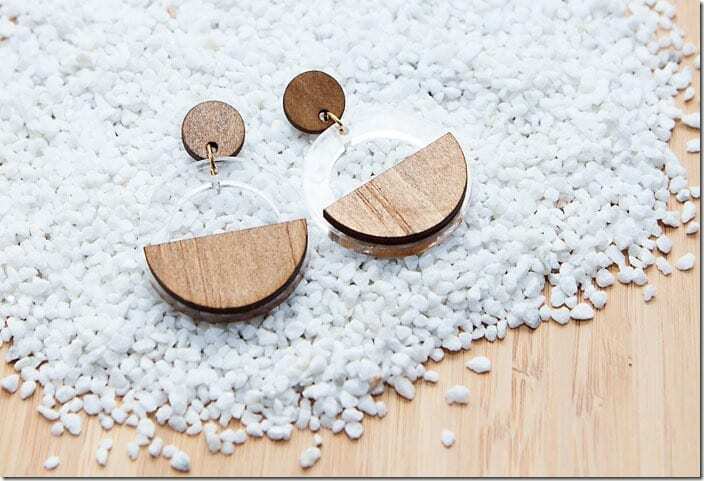 Which wood earrings call for your attention? Share below – I’d love to know.